Massive Thank you to Anthony Mann who expertly led the 2nd Year Drama students through physical tests and a training routine yesterday. Anthony inspired physical confidence within each student, created a relaxed and energized atmosphere underpinned by John Medina’s (2008) philosophical framework that “exercise boosts brain power”. 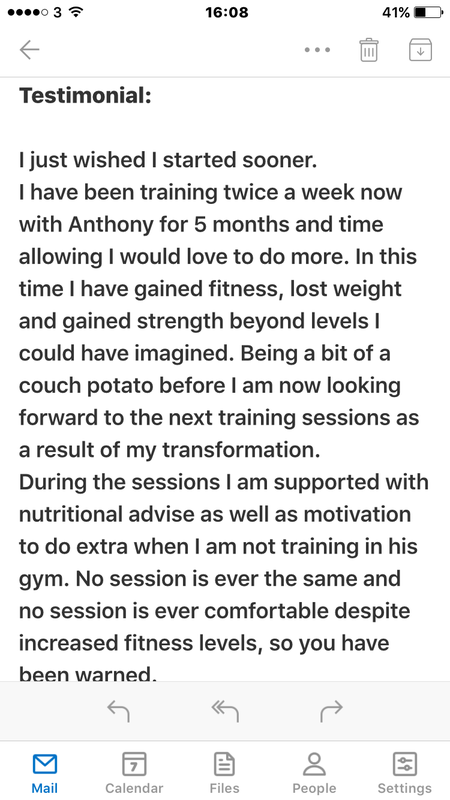 Anthony will return each term so lets see how the before and after photos document the Drama Physical Journey. 3 sleeps till its your turn 3rd Year Drama!!! University of Northampton: Avenue campus. Although someone stupidly went and got themselves pregnant too early, I am absolutely thrilled with my fitness, weight-loss and much more toned body. I absolutely have you to thank and would in no way have achieved this without you!